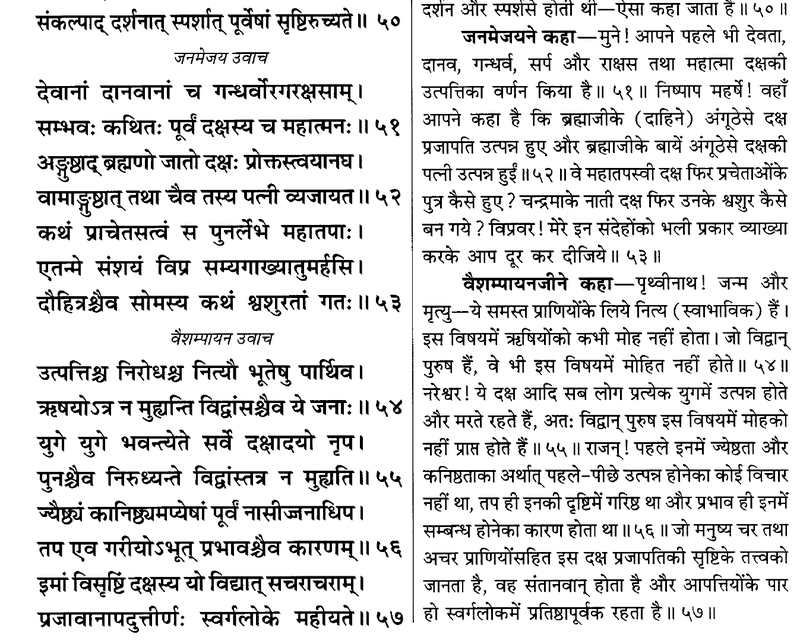 Hari Vamsa Purana - 2nd chapter. 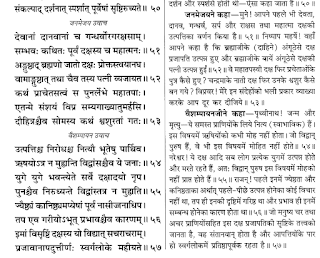 Janmejaya asks Vaisampayana: You had earlier said that Daksa and wife were born from Brahma's thumbs. Then how come Daksa again was born from Prachetas. How can Daksa, who is grandson of Moon, be also his father in law. Note: Normally tapas is translated as austerity, which is not the right word. Tapas is like power bank which you have accumulated by a life of sadAchAr i.e. living by right principles. The one who understands the root essence (tattva) of this srsti i.e. creation full of creatures that are progeny of Daksa can be santAnavAn i.e. have progeny (can further creation) and after conquering all obstacles establish himself in swarga with reputation. So the focus of Rsis is on creation (srsti). Vaisampayana replies in 3 steps. First he establishes that age is related to birth and death, which happens in every yuga. Secondly that ability, impact, battery power were what established superiority or inferiority i.e. it was a heirarchy of merit, not age. Thirdly those who understand creation can further creation. This shows the importance of creation. 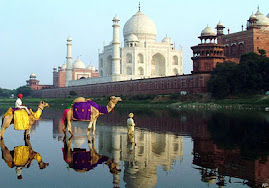 Thanks to shivkumar.org for this. You can find the translation of all shlokas of this wonderful composition of the saint musician Subbaraya Sastry. The rendition that brought copious tears (though others were equally powerful) was that of Maharajapuram Santhanam. Needless to say that such a song can only be composed in that peerless raga Reetigowla. This raga can melt even ice cold hearts. In that limitless ocean of your womb, I was floating - just a small speck in the vastness - yet you fed me, took care of me. Even today take care of me in such manner, listen to my entreaties and protect me - O Mother. Well there is one thing I would like to contribute to the translation though. In this "Manasija" is usually translated as "Cupid" or "Love God" i.e. Kamadeva by most translators. But I think the matter is a bit deeper. "Manasija" literally means "born of manasa" and "manas" can be translated as "mind' or "heart". In our philosophy there is a pretty good idea what "manas" is. Manas is the sheath on the atma, which makes it experience karma. Manas is wherein there is vrittis and samskaras. I think Shri Subbaraya Sastry (who would have composed this in some deep meditation or trance) would have meant that the Divine Mother is One who can entrap the mind - the mind is fast - it is never under control - but if one has Bhakti Bhava to the Divine Mother, then She is so strong, that She will hold the restless, unstable mind by enrapturing it with Her Divine Leela. Interestingly in Jyotisa i.e. Vedic astrology - the 4H concerns both Mother and Manas and also Moon which is the karaka for 4H and thereby signifies both Mind and Mother. Purja Purja kat mare tabo na chhade khet"
To fight a battle, more than ammunition, you need spirit. So true! battles are won and lost due to presence or absence of courage and not just due to superior resources or tactics. The resolve must be deep, the determination firm under any attack. Once you decide to the last bullet, there is no looking back. Either you shall win gloriously or die heroically - in either case your name shall be remembered, your examples would be given and people down the ages would be inspired by what you did and how you did it. And mental strength comes from being righteous. A righteous battle fought for greater good gives one unshakable confidence. The battle is not just an external battle with a physical enemy, but the biggest enemy of all is Shadripu - the six weaknesses in a man, which gives rise to baser instincts. Rahu is that enemy - the snake with many heads. Jupiter is the lion, full of purity, virtue, righteousness.